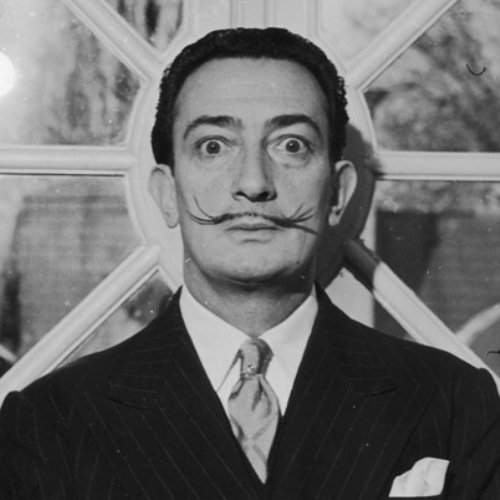 Salvador Dali is from Spain. He was born on May, 11th 1904 in Figueres, Spain. 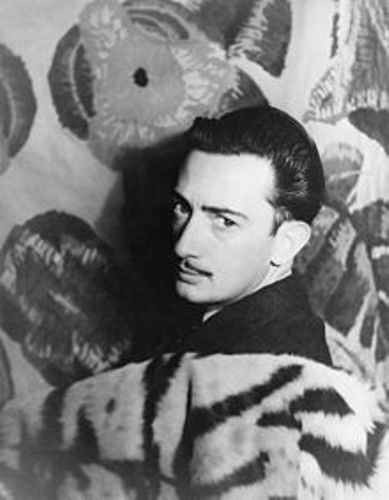 Before Dali was born in the world, his brother passed away nine months earlier. His brother was named Salvador too. Due to the similar name, he told his parents that he actually was the reincarnation of his brother. You can see this encouragement on many works of his. Since he was a child, Salvador was interested to paint and draw. Thus, he went to a drawing school. In 1917, he got his first exhibition of his work. It was a series of charcoal drawing. This exhibition was organized by his father. 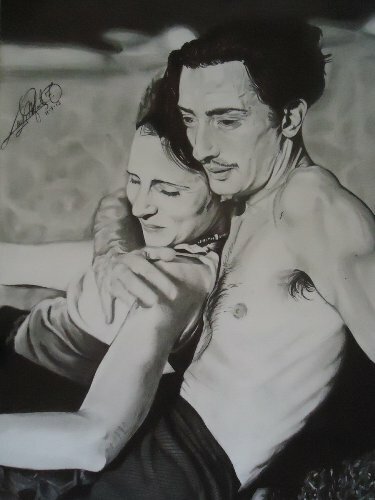 Dali lost his mother when he was only 16 years old. It was in 1921 that his mother passed away due to breast cancer. This event affected his life much. He then study at School of Fine Arts when he decided to move to Madrid. There, people recognized him as an eccentric person. He made many experiments with cubism. Because of his role of making an unrest in the School Of Fine Arts, he was excluded from the school. It led him to visit Paris so that he could meet Pablo Picasso. Montparnasse quarter of Paris is one of the well known surrealist groups in Paris. When he moved to Paris, he joined the group. The famous work of Salvador Dali is The Persistence of Memory. It was created in 1931. The painting depicts the melting clock. It is included as the classic surrealist image. Gala is the name of his wife. To escape from the World War II, both moved to America. They spent 8 years living in the country. After he moved back to Paris from the World War II, he began a different approach on his work of art. He infused his work with the structure of DNA, science and mathematics. 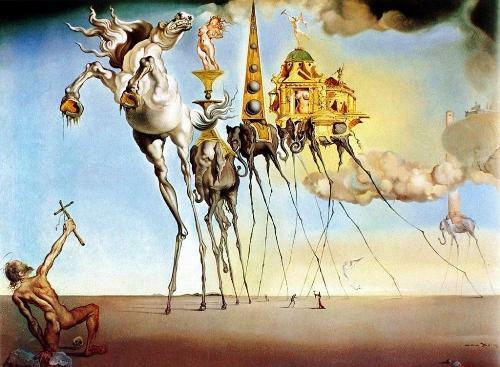 If you want to know Salvador Dali more, you ne dot see his works of art. You need to analyze his painting such as the persistence of memory to know the meaning. 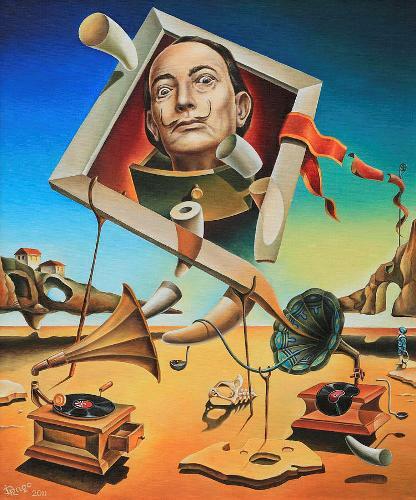 Are you satisfied with facts about Salvador Dali?